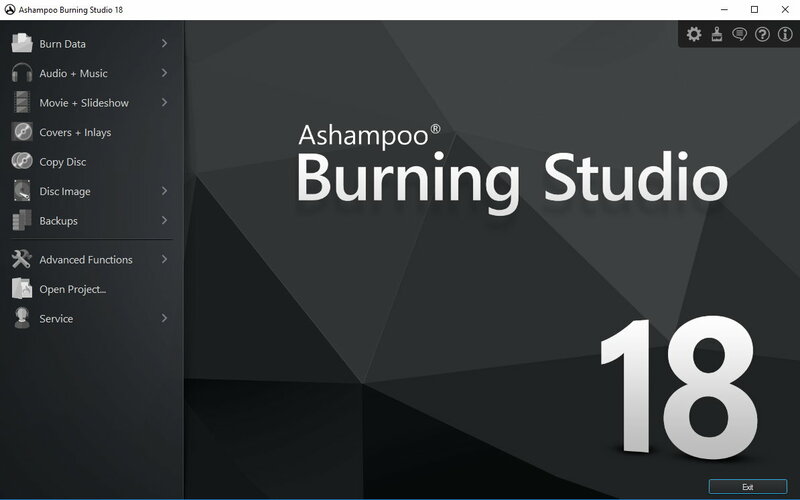 Ashampoo Burning Studio 18 - We have Ashampoo Burning Studio 18 for high expectations of a burning suite! We have Ashampoo Burning Studio 18 for high expectations of a burning suite! 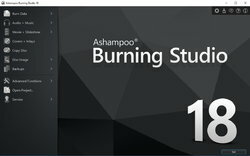 Win one of the 20 licenses for Ashampoo Burning Studio 18! Perfect visuals and unmatched ease of use! The program is available for $59.99, but the winners of our contest will get it for free. I recently bought a 16 version of this program and now we have another version number. 18. Maybe I can get the license this fantastic program in this competition. However, other participants also wish you luck and organozatorom thank you for a fantastic fun :-). I wish I win and use this great burning software. I use an old version for a long time. I wish I win and use this great burning software. I use an old version for a long time. Merry Christmas & Happy New Year! Love Ashampoo programs. So easy to navigate! to have a very simple minimal number od icons layout on desktop that also controlled by touch screens. ASHAMPOO Programme sind sehr gut und preisgünstig! Entry did not work with email, will not give to my followers on social media! Better stop this kind of nonsense ! If CONTESTS are going to replace GIVEAWAYS this will be the end of GAOTD . . . Better stop this kind of nonsense ! If CONTESTS are going to replace GIVEAWAYS this will be the end of GAOTD . 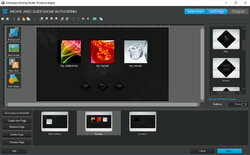 . .
Ashampoo Burning Studio 18 is the best program to create CD, DVD and Blu-ray discs with autostart capability. You like to listen to music in the car? With Ashampoo Burning Studio 18, you'll create a collection of music written to disk or saved on a flash drive specifically for Your car. Recommend! I used to be working with Ashampoo products before. Ashampoo=All in one ;-). Wouldn't be without a copy of Ashampoo Burning. posiadający najwięcej przydatnych funkcji , używam nadal. wielu użytkowników będzie cieszyć się też! Bardzo łatwy w użyciu, zainstalowane szybko i ma wspaniałe narzędzia. Szczególnie podoba mi się elementy konwersji i funkcje edycyjne. I am self-taught in computer use and must deal he with support programs. with the most useful features, I use still. use and intuitive as this! I love him and I'm sure many users will enjoy too! 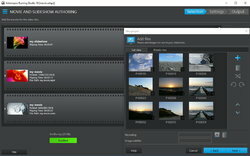 Very easy to use, it installs quickly and has great tools. I especially like elements of conversion and editing functions. I do not see anyway to download this. Can you only download it if you win the license? Yes, this is really more a contest, than a giveaway. MSF, Yes, this is really more a contest, than a giveaway. Cannot get it to install - same problem I have had with recent give a ways. I have disabled avast. It still will not install. States "A required privilege is not held by the client." simply its the best evenn the masters in studio softwares are being AFRAID of the capability that a software can do.